Maties Netball has faced many challenges this year. 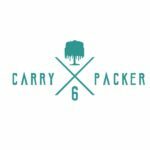 Despite the transition to a new coach and many injuries complicating the team structure, they’ve shown good form during the early stages of Varsity Netball. “This year has been very challenging, with a new coach and performance team. 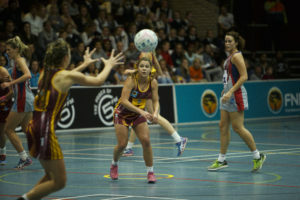 It’s taken some getting used to,” said Megan Gossmann, captain of Maties Netball. 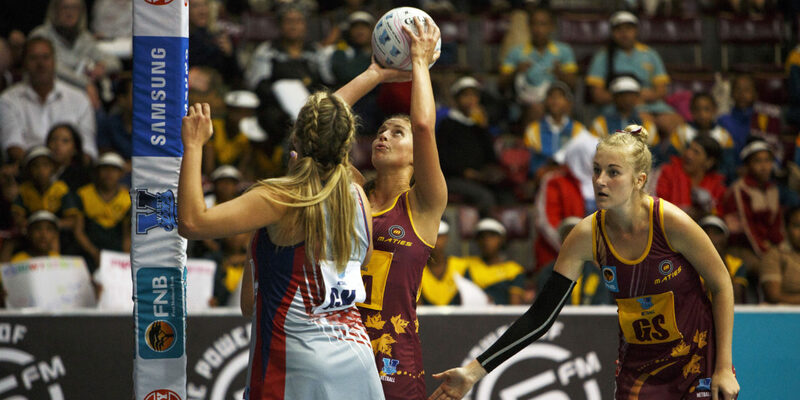 Leading up to the fourth round of Varsity Netball, the Maties team was still undefeated and at the top of their log. This changed with a supposed draw against Tuks (48-48). After the match was reviewed, it was discovered that, due to incorrect tallying, Maties actually lost 48-46. Maties also narrowly lost in the following round against Pukke (36-37). Leading up to the fifth round of the tournament, Maties had something to prove. 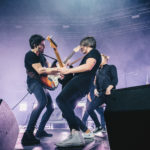 They were facing Kovies, whom they have only managed to beat for the first time last year since the tournament’s start in 2013. 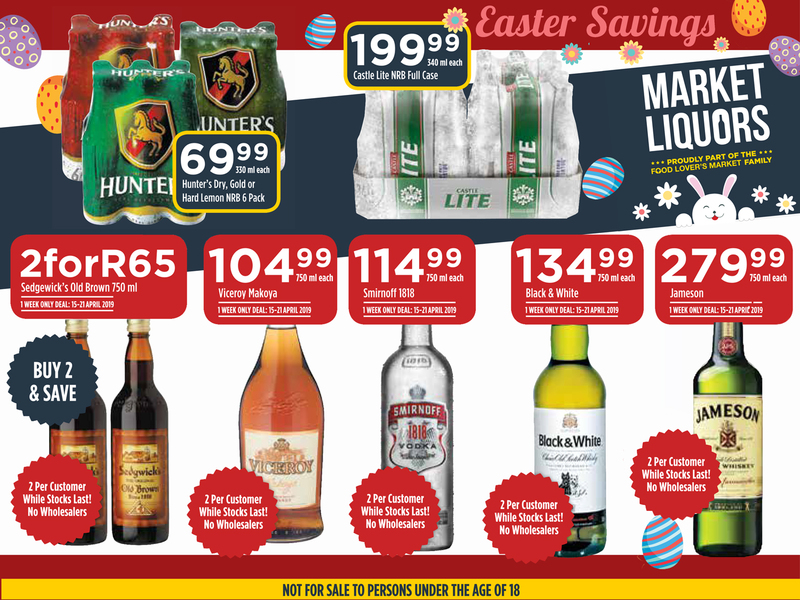 Maties did not disappoint. The tightly contested match took place on Monday in a packed Coetzenburg Indoor Centre. The score at halftime was 19-19, with no power plays called. 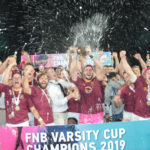 The game was still in any of the teams’ hands when the final quarter started, but Maties fought harder and secured a place in the knockout stages with a 49-45 win. 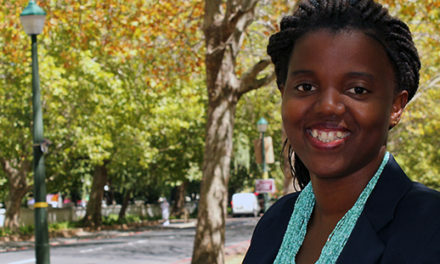 Maties coach Zanele Mdodana said the players proved to her and themselves that they are worthy to lift the Varsity Netball trophy at the end of the competition. “They showed great team work; total belief and reliance on each other. The last five minutes of the game they played so clinical, they were switched on and they played as a team. 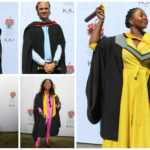 That just shows that you can’t do it without your team,” said Mdodana. She also stated that the support from the players who were on the bench was a very positive boost for the players on court. 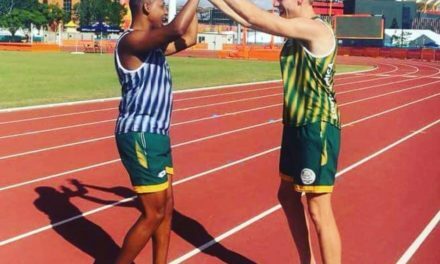 At the launch for Varsity Netball, Gossmann described her team as being a tribe, because a tribe protects their special bond with everything they have. “I think the ‘tribe’ will be rewarded at the end of this competition for their complete dedication. I am very proud and happy to call myself their coach,” said Mdodana. 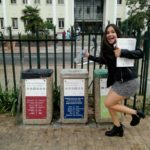 Maties currently has the same amount of points as Kovsies, but they are fourth on the log due to a lower point difference. Adri Uys of Maties during the Varsity Netball match between Maties and UFS Kovsies at Coetzenburg Indoor Centre in Stellenbosch on September 18, 2017. 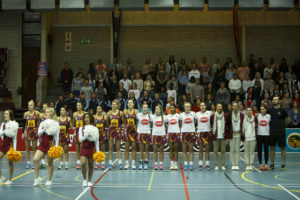 Maties during the Varsity Netball match between Maties and UFS Kovsies at Coetzenburg Indoor Centre in Stellenbosch on September 18, 2017. 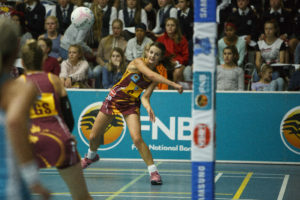 Carla Werth of Maties during the Varsity Netball match between Maties and UFS Kovsies at Coetzenburg Indoor Centre in Stellenbosch on September 18, 2017.